All images are copyright and are for viewing purposes only. Downloads and/or use of any images without the express written consent of Geno EJ Sajko Photography is prohibited. MY 1ST BOOK IS OUT: I just bought a dSLR, what do I do next? Have you wanted to step up your picture taking skills? Thought about buying a dSLR? Just bought a dSLR and just wan't to get the most out of if quickly? Or... just plain interested in learning (a bit) more about photography, the relevant stuff? Camera manuals are very poor and only identify the dials and knobs. They don't usually explain what the control does or why one would change it. Books on photography are very in-depth, a long read and not always practical. This book is intended to bridge the gap, get you started quickly taking pictures, and arm you with enough information to improve your picture taking abilities. It is a short read, allowing you to get out and use your camera. To view and enjoy the images as they have been processed, you monitor should be calibrated to see the full spectrum of color it is capable of. For example, you should be able to distinguish each of the shades of gray below. All material, components and content of this site are copyright. 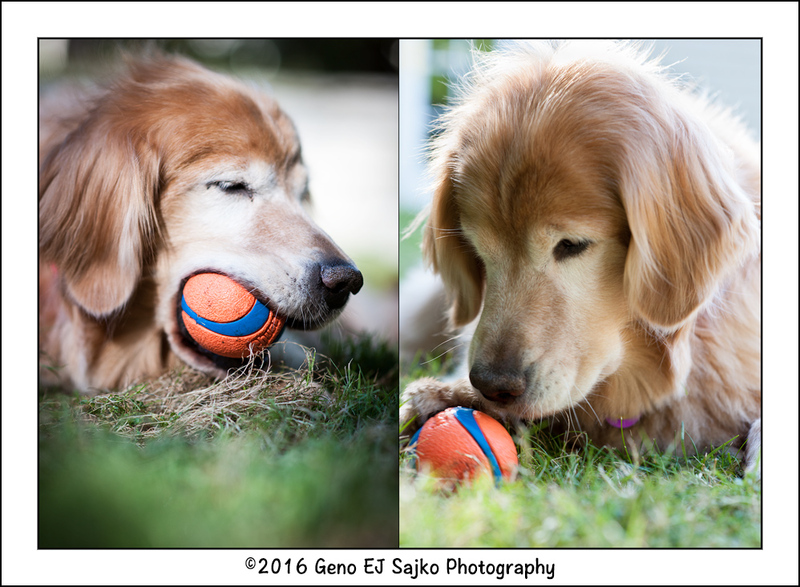 Any use requires the express written consent of Geno EJ Sajko Photography and The Sd Software Group. Copyright © 1994- by The Sd Software Group. All rights reserved. Web site by	The Sd Software Group.